Now through Easter Sunday! 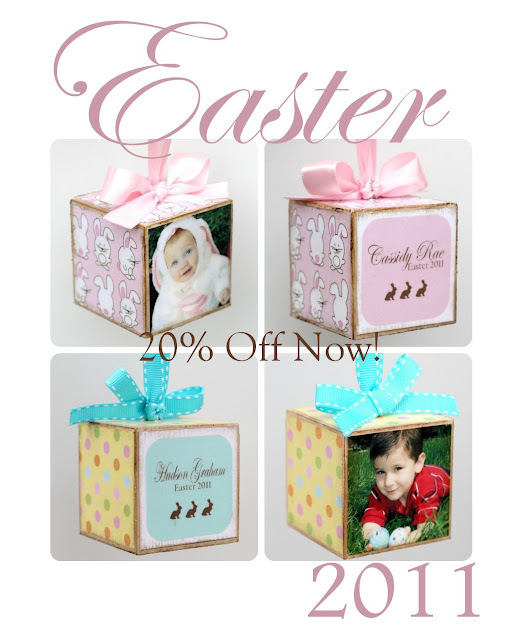 20% off Easter style photo blocks for all Facebook Fans! So scoot on over to the shop's Fan page(link to your right over there), "like" us and then use the coupon code "BUNNY20" on Easter products in the shop! 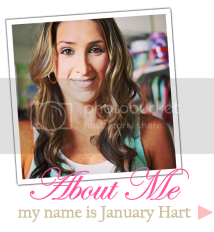 Share with your friends and family! These make GREAT personalized Easter basket gifts and grandparent gifts as well! So get to hoppin' shoppin'! !